provider best suited for you. Get £10,000s From Your Home! You can stay in your home for as long as you want, or until you go into long-term care, subject to our terms and conditions. 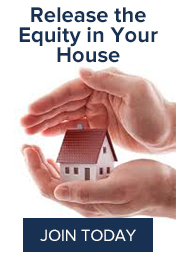 You’ll retain legal ownership of your home. You can use the money on anything you want, for example, home improvements, top up your pension income, or a few of life’s luxuries. 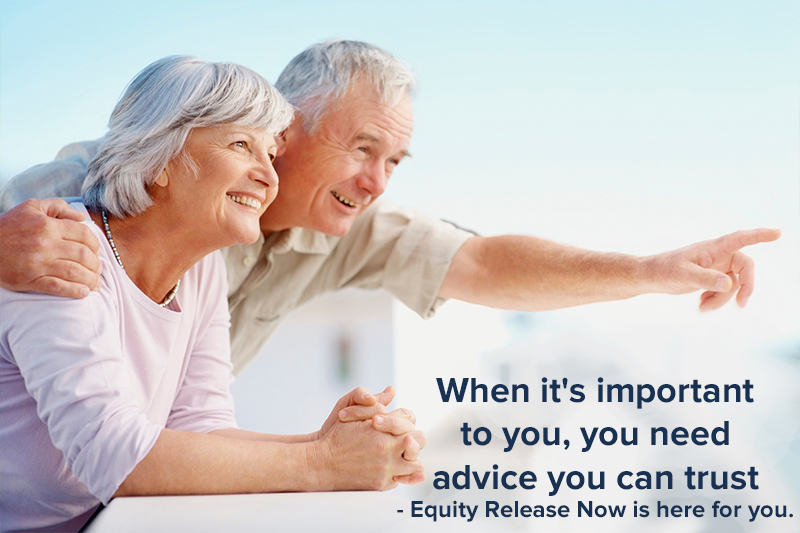 Discuss your equity release options with a representative right now, over the phone.